Join District Dogs Design at Got Craft? 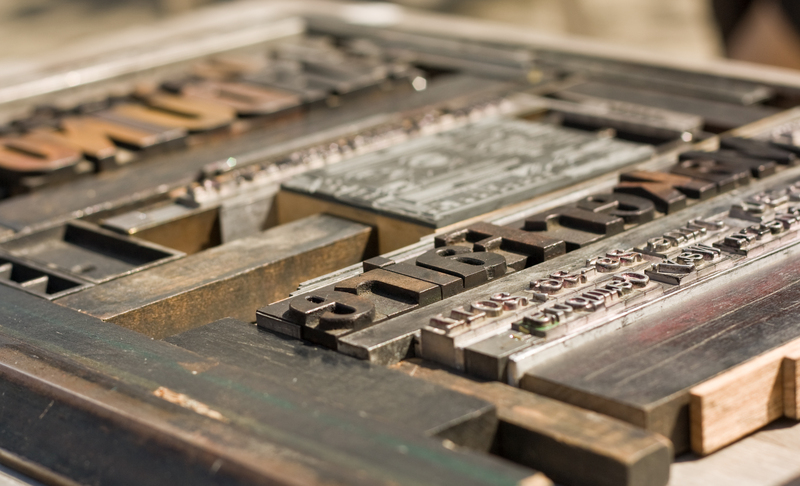 on Saturday, December 14th or Sunday, December 15th and get yourself acquainted with the art of letterpress printing! This workshop will introduce you to a pair of tabletop letterpress’ and give you the opportunity to print your very own festive gift tags! Jarin and Catherine will go over the basics of press operation and maintenance, traditional and modern practices and techniques, commonly used materials, and much, much more. Since this is a two hour session, all participants will use the same preset design and colours. Gift packaging for your newly printed tags to ensure their safe travel home. 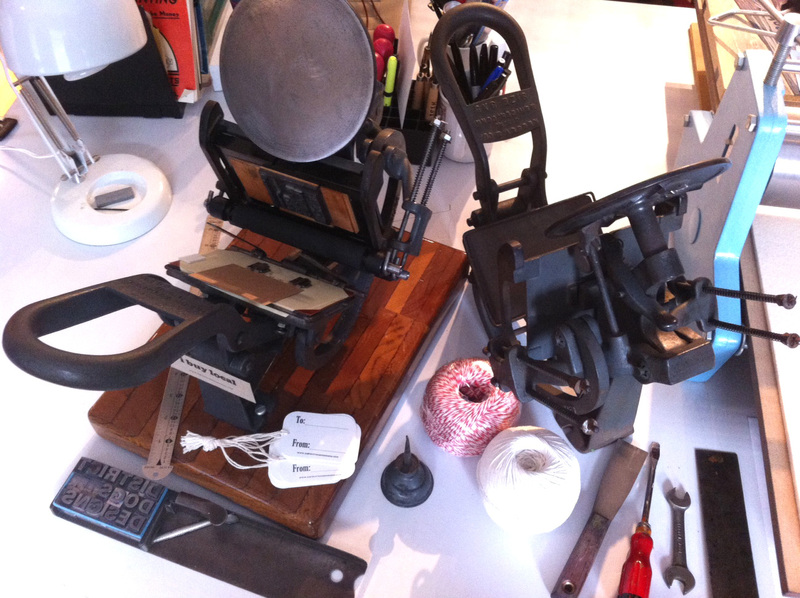 Letterpress Workshop at Got Craft? Register online here. Please make sure to check in at the front desk 15 minutes before the workshop begins. update: Saturday’s workshop is sold out! District Dogs Designs is a small letterpress studio in the District of North Vancouver, BC that creates hand-drawn, hand-carved, hand-pulled – totally hand-made paper goods such as greeting cards, notepads, coasters, prints, artwork and even limited t-shirts!